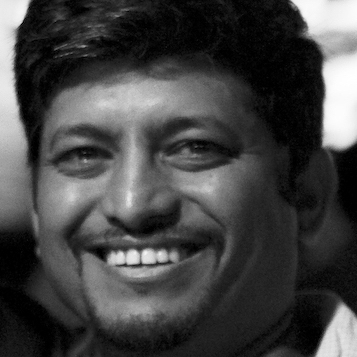 Rupak Ganguly (rupakg) is a thought leader, business savvy, technology advocate, enterprise architect, and a problem solver. Over 25+ years of industry experience in architecture, design, development, and delivery of web and windows applications on various platforms. Passionate about serverless architectures, cloud technologies, micro-services architectures, and open source; works collaboratively with team members to achieve goals; persistent & creative problem solver, and familiar with leading edge development paradigms. Communicates effectively with both technical & business counterparts, understands business needs and creates tools to manage them. Believes that customer happiness & success is the goal and technology is just a means to the end. Active open source contributor, Enterprise Architect, Serverless Advocate, hands-on technologist, API aficionado, hacker, speaker, author and a budding entrepreneur. A full profile is available on LinkedIn, and all opensource work is available on Github. I share views and opinions with my followers on Twitter.